The winter is a great time to get stuck into a new workout programme. The hot weather makes way for the cold and the rain, and less free time is spent at social functions or enjoying the great outdoors. It also gives you lots of time to focus on the goal of getting your body ready to look your best when the sun returns. And the benefits of exercise go way beyond just taking off a bit of weight. It's a well-known phenomenon - the lush sunshine makes way for the grey and the gloom, and everything becomes cold and wet for months at a time. The consequences for our emotional state can be that winter blues set in. We become lethargic, we lose enthusiasm for life, and our general mood becomes lower. Well, exercise is a powerful tool to overcome the blues, and can help keep your energy levels and enthusiasm high in spite of the depressing weather. Regular exercise never fails to give us a sense of motivation and accomplishment. Every time you finish a workout, you know you have done something good for your body. And over time, you can visibly see the results of your hard work, giving you a tremendous sense of accomplishment and helping you feel confident in your own skin. Your rising fitness level will mean you feel more energetic and have greater stamina for all the days throw at you. The endorphin rush of physical exertion is an instant mood elevator that every single workout brings. 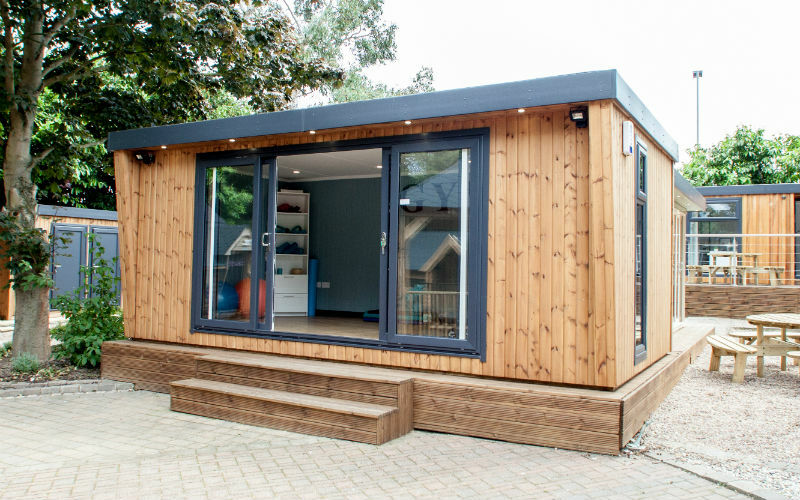 And as you hit the treadmill in your beautiful, elegant garden room, you can watch the harsh weather outside pass you by, with the bracing rush of the winter breeze creeping in to keep your body temperature down. The benefits of a garden gym are many, and having one to see you through the winter could be a lifesaver. Especially if you know you need to do more for your health - going to a public gym can be intimidating and counter-productive for some. With your own private space to workout, you can reap all the benefits in your own way. 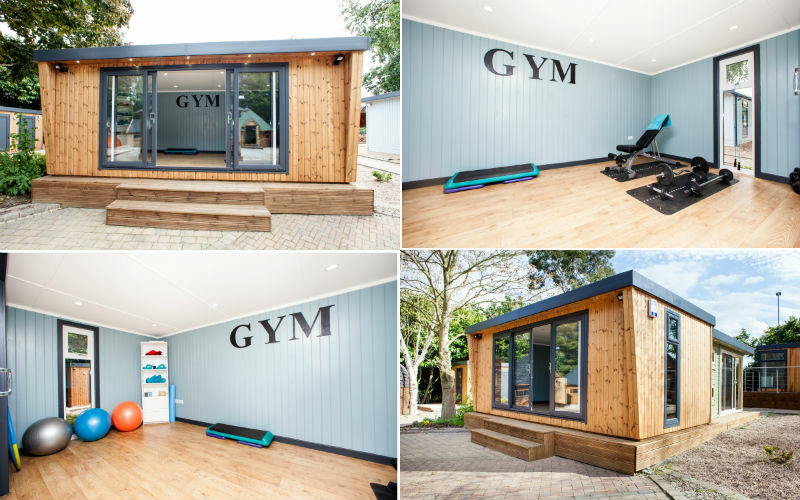 A garden gym is a fantastic use for a garden room.